Authorities have identified another victim of the deadly flooding along the Blanco River in Central Texas. Medical and dental records were used to identify 81-year-old Kenneth Reissig, whose body was found Thursday close to the river near the line separating Blanco and Hays counties. The circumstances that led to Reissig's death were not immediately available. 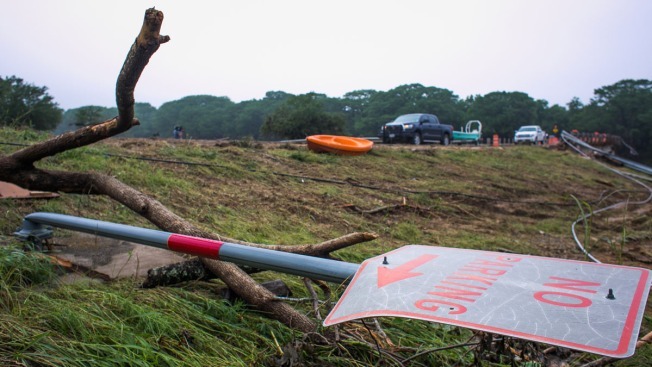 Officials said Tuesday that eight bodies have now been recovered following the catastrophic flooding that swept through the area Memorial Day weekend. Most of the victims and three people who remain missing -- a man and two young children -- were staying together at a riverside home in Wimberley. The rushing water dislodged the home and carried it downstream where it slammed against a bridge.